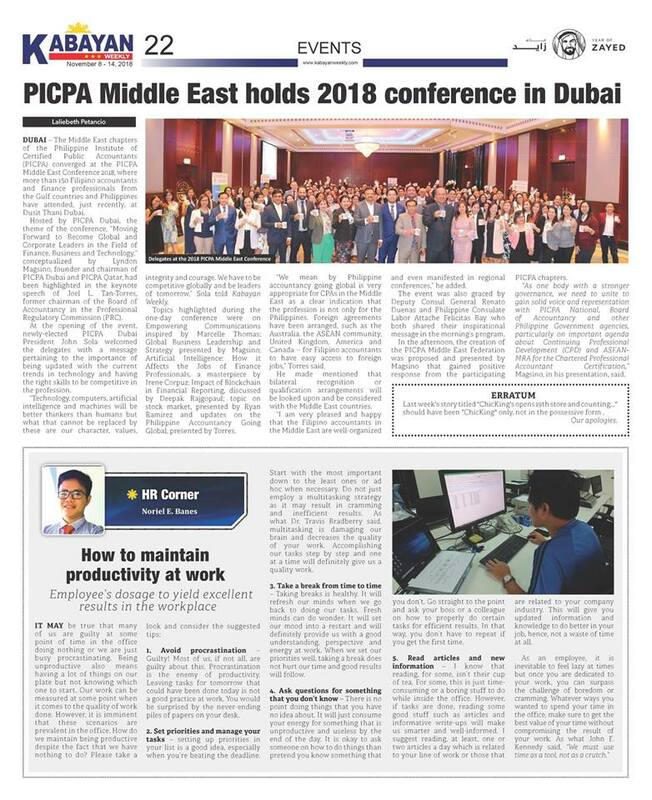 PICPA Abu Dhabi participates on the 9th PICPA Middle East Conference held in Dubai, UAE. 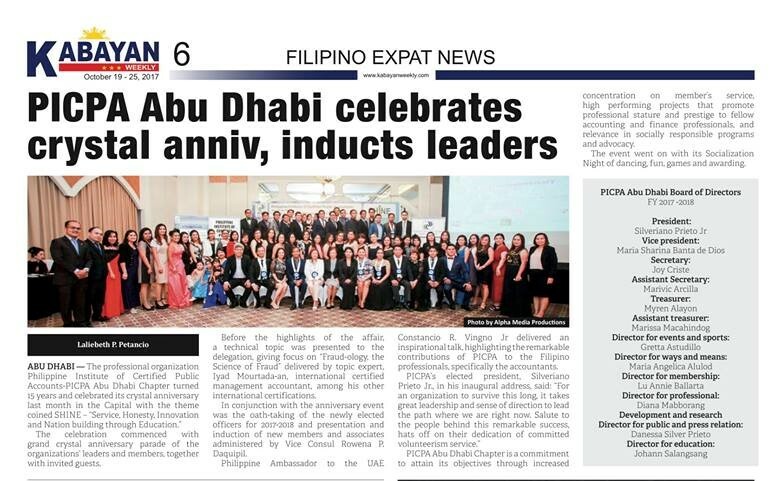 PPO- UAE Officers with PICPA Abu Dhabi representatives Mr. Silveriano A. Prieto, Jr. (2017-2018 President) and Ms. Maria Sharina B. 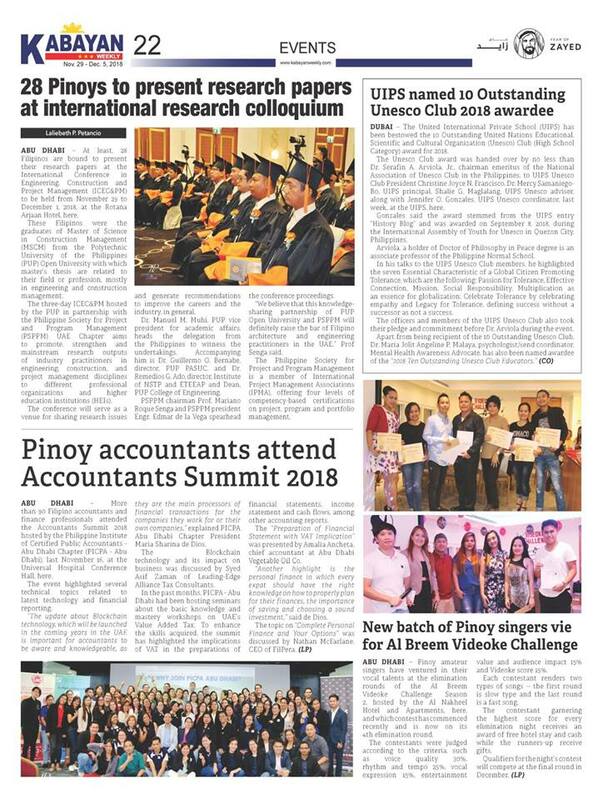 De Dios (2018-2019 President) during the 2018 Special Professional Licensure Examination (SPLE). 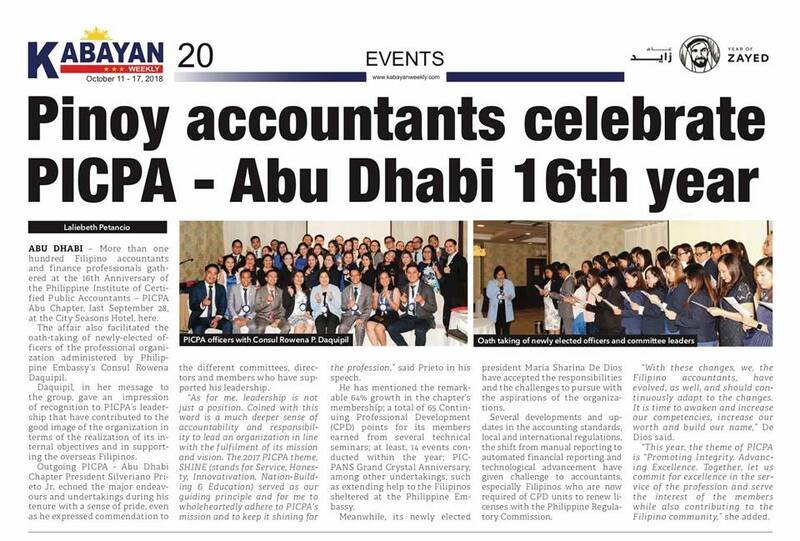 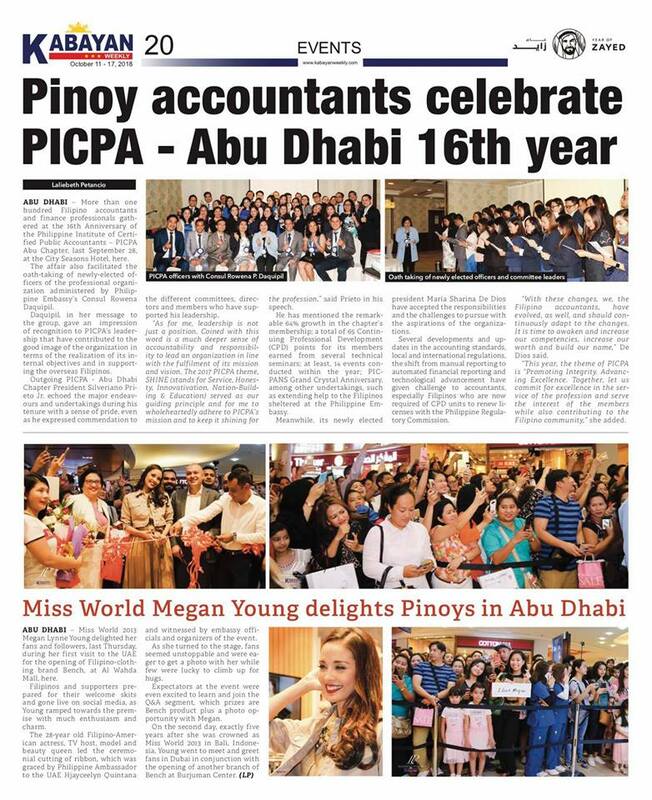 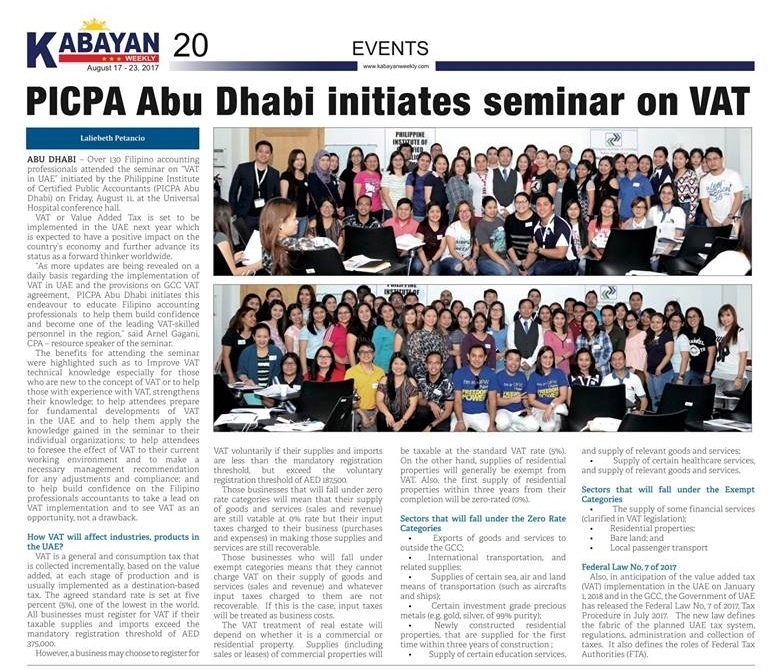 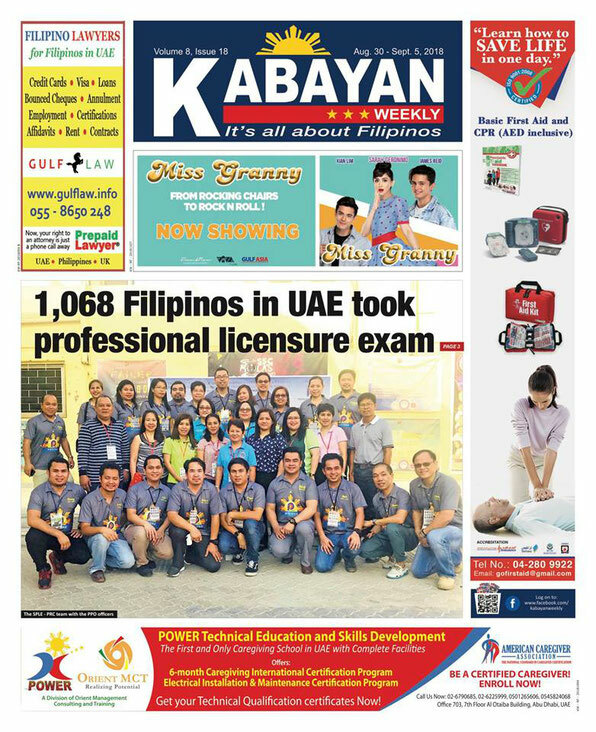 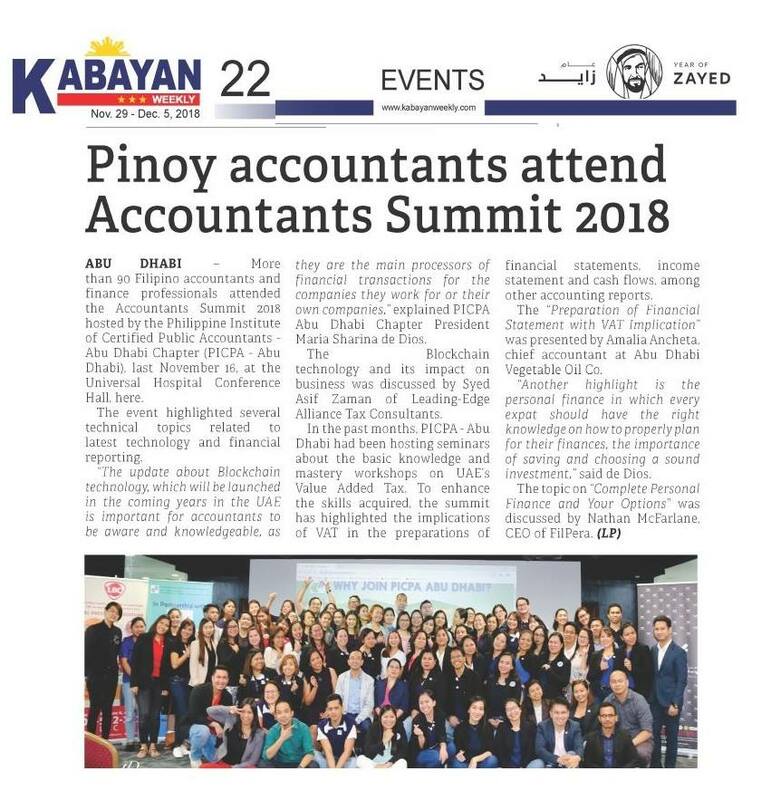 PPO-UAE is the umbrella organization of Philippines' APOs in the UAE as represented by the volunteer officers helps POLO and PRC in the conduct of the SPLE.